This is part 2 of the two part sermon. 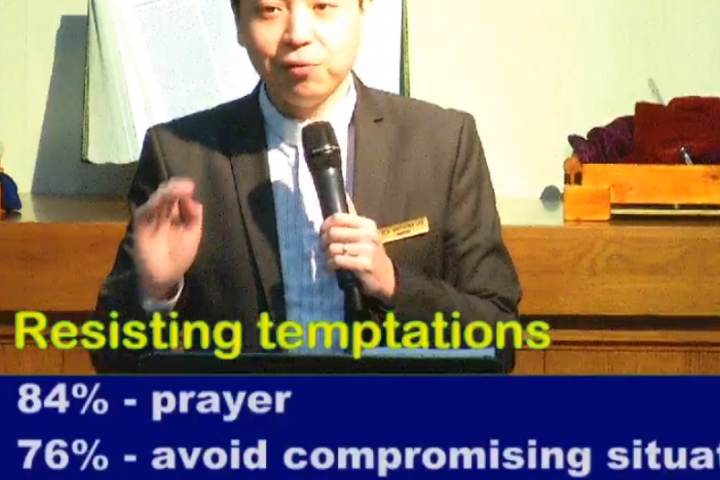 – Part 1 (Kingdom), 8 Feb 2015 – Part 2 (Power & Glory), 15 Feb 2015 Scripture : Matthew 6 : 13b For more information of this Pulpit Series – “Lord, Teach us to Pray”, please click here. 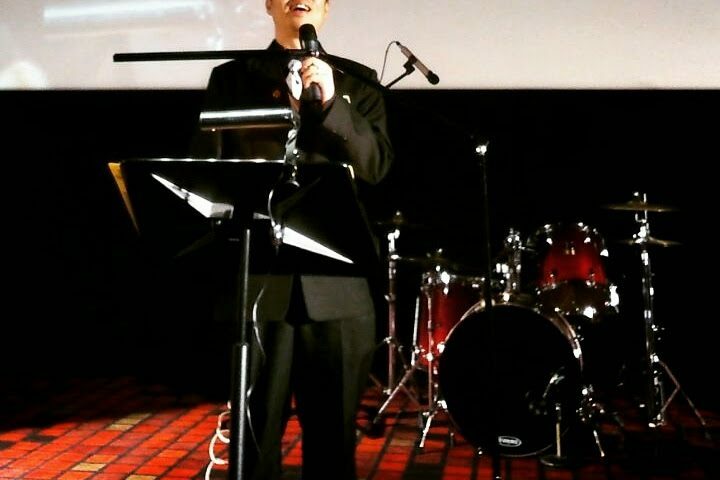 This is part 1 of the two part sermon. 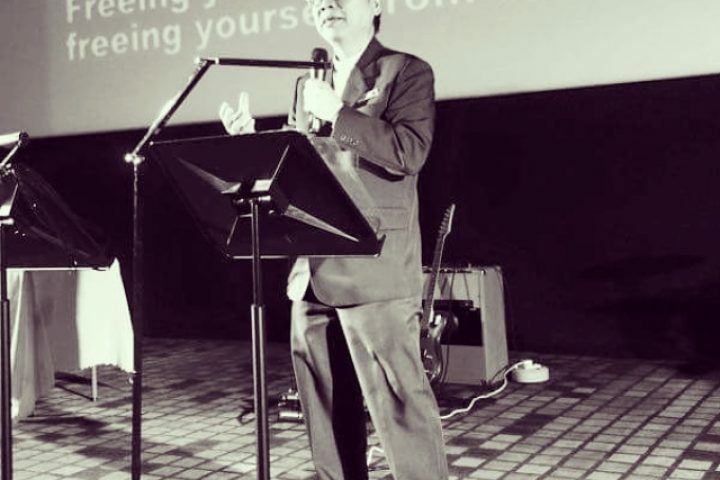 – Part 1 (Kingdom), 8 Feb 2015 – Part 2 (Power & Glory), 15 Feb 2015 Scripture : Matthew 6 : 13b For more information of this Pulpit Series – “Lord, Teach us to Pray”, please click here. 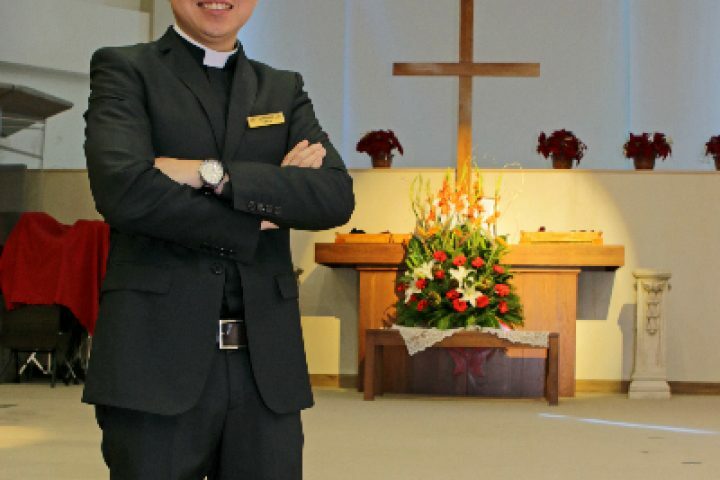 Sermon preached on 25 Jan 2015. Scripture : Matthew 6 : 14 – 15 For more information of this Pulpit Series – “Lord, Teach us to Pray”, please click here. 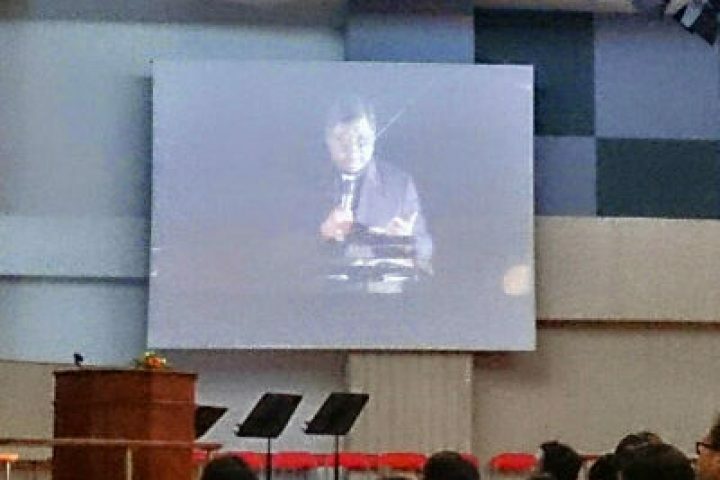 Sermon preached on 11 Jan 2015. Scripture : Matthew 6 : 10 For more information of this Pulpit Series – “Lord, Teach us to Pray”, please click here. 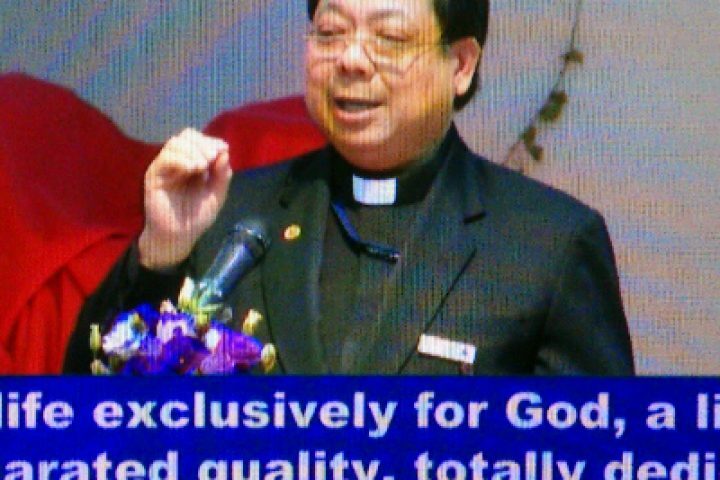 Sermon preached on 4 Jan 2015. Scripture : Matthew 6 : 9 – 13 For more information of this Pulpit Series – “Lord, Teach us to Pray”, please click here.